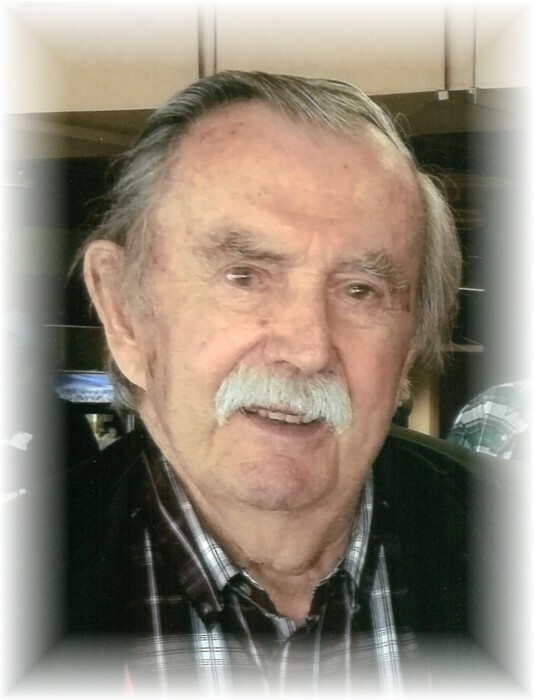 It is with heavy hearts that we announce that on August 22, 2018, after a courageous battle with cancer and a brief stay at St. Boniface Hospital, Victor Hochkevich left us peacefully at the age of 85 years. Predeceased by his wife Nellie (Sumka) of 61 years. He is survived by his daughter Debra (Greg), son Roger, grandchildren Megan (Alvin) and Justin, and good friend and companion Wanda. He was born September 20, 1932 at his family farm in Rossdale, Manitoba, the youngest son of John and Maria (Payjack) and the last sibling of seven children. Victor was no stranger to hard work, and with his wife Nellie built a successful bedding plant business. He loved sports, especially hockey, and played on numerous hockey teams including the Manitoba Tobans, St. Jean, and St. Andrews. Victor looked forward to every occasion that brought his family together. “Gig”, as his family called him, always brought us his laughter with his memorable jokes. He enjoyed going for coffee at St. Vital Mall and Kildonan place, and frequently visited Club Regent. Victor always cared for his family first, leaving a legacy of love and strength. Cremation has taken place, and a celebration of Victor’s life will take place at 11:00 a.m. on Friday, September 7th at Northwood Community Centre, 1415 Burrows Ave.